273 lb.-ft. Torque 277 lb.-ft. 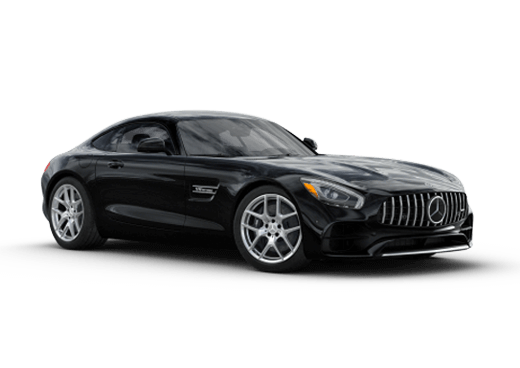 The sports luxury sedan segment is chalked full of quality choices, which is why its vehicles tend to be among the most sought-after by consumers. 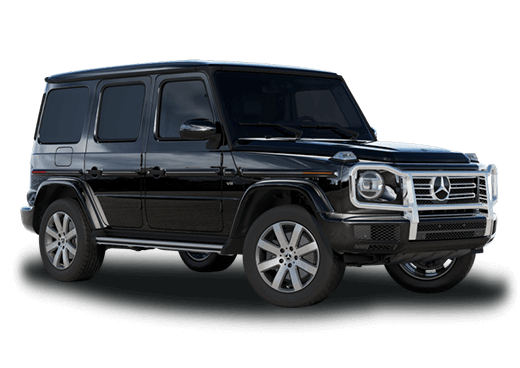 Despite a multitude of quality options, the 2015 Mercedes-Benz C-Class remains one of the most attractive vehicles in its class for a number of reasons. With a redesign for the new model year, the C-Class is better than ever with new performance attributes and improved interior commodities. Since the C-Class is all-new for 2015, we wanted to give you a look at how it stacks up against one of its chief competitors — the Lexus IS. 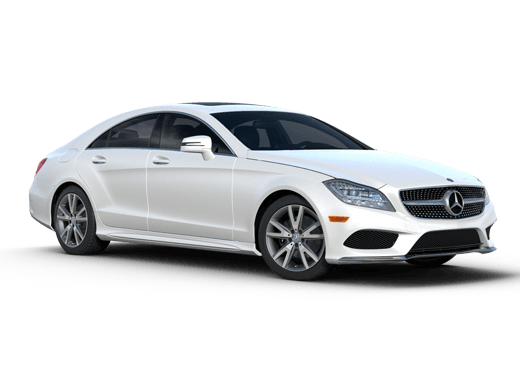 As you read our 2015 Mercedes-Benz C-Class vs 2015 Lexus IS comparison, please note that we are specifically referring to the Mercedes-Benz C300 4MATIC Luxury and Lexus IS 350 base models, which start at similar price points. The comparison starts under the hood, where the two sport sedans receive very different treatments. The 2015 Mercedes-Benz C300 houses a 2.0-liter turbocharged four-cylinder engine good for 241 horsepower and 273 pound-feet of torque. While the Lexus IS 350 Base gets more horsepower from a naturally aspirated 3.5-liter V-6, torque production is nearly equal. Plus, the max horsepower and torque from the C300 are available at a much lower rpm range. Behind the combination of the C300’s turbo-4 and 7-speed automatic transmission with paddle shifters, drivers can expect approximately 31 mpg on the highway, which is 3 mpg more than the Lexus IS 350. While both the Mercedes-Benz C-Class and Lexus IS 350 offer refined, upscale interiors, there are a few attributes the separate the C-Class from the pack. 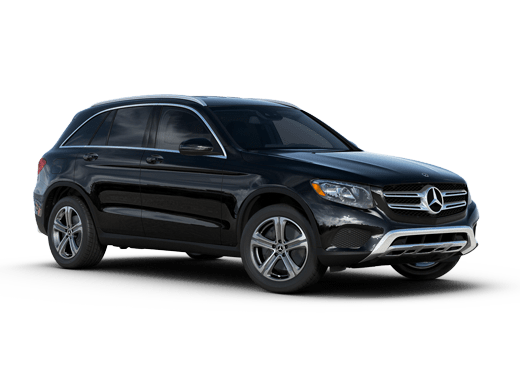 For one, the 2015 Mercedes-Benz C300 utilizes a 10-way power driver’s seat with lumbar support, and while the Lexus IS offers similar support, it can only be adjusted eight ways making it more difficult for drivers to adjust and find their ideal driving position. One of the most attractive interior features of the 2015 Mercedes-Benz C-Class is its onboard WiFi hotspot, which allows for exceptional connectivity on the go without using mobile data — a feature exclusive to Mercedes-Benz. As you search for a new sport luxury sedan, the 2015 Mercedes-Benz C-Class is an excellent starting point. Schedule a test drive and experience the all-new C300 or other C-Class trims at Aristocrat Mercedes-Benz.